3 Beds 3 Baths 1 Partial Bath 1,410 Sq. ft.
End unit Townhouse in the fairways Features formal entry with engineered flooring 1st floor office Family room with gas fireplace open to Dining rm with slider to view of 6th Fairway.Kitchen with solid oak cabinetry, breakfast bar, Built in Dishwasher, Gas range with overhead microwave .Full finished basement.Open split staircase with Palladian window to 2nd floor landing. Master BR with Master bath. 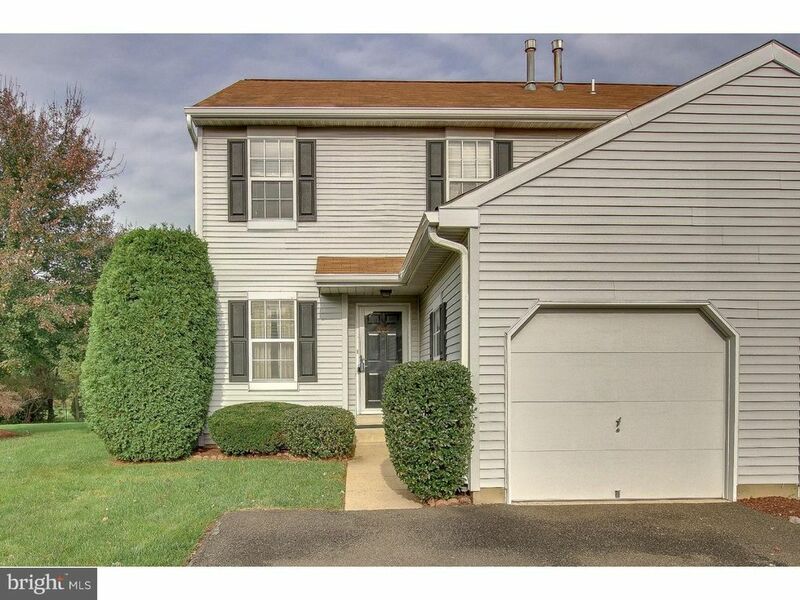 2 Additional roomy bedrooms plus hall bath.Full finished basement, 1 car garage.